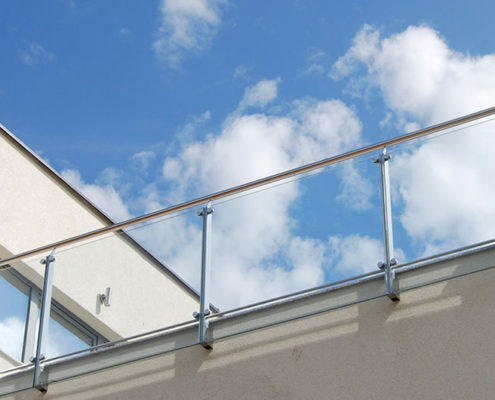 As specialists in the field of production and Assembly of the products, we offer the best solutions and execution for dedicated and decorative railings on the entertainment facilities, and residential buildings. The company has its own design and high-quality proizvodnjoter Assembly. 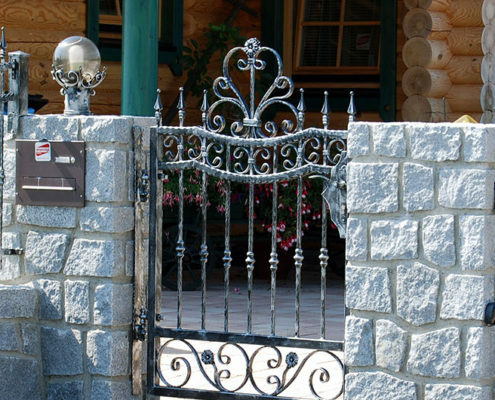 We have our own r & d Department, which deals exclusively with the design and creation of custom fences according to your taste. For you we manufacture Interior and exterior handrails, straight, stairwells and spiralshapes. We advise you as to the form and appearance of the fences. The doors are manufactured in sliding and wing design. 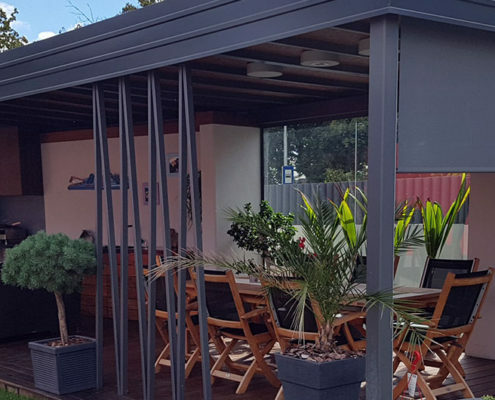 Sliding doors are manufactured in self-supporting and only a water-operated on the guides. Single and double doors, it is possible to be mounted on a steel or stone pillar. All doors possible construction of opening and closing the hand-or motor-driven.